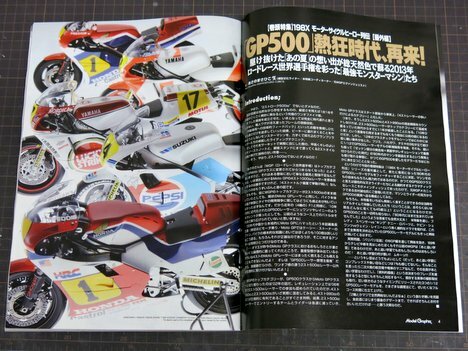 can you explain me why the Japanese model magazine like Auto Modeling, Model Cars, F1 Modeling etc.,have not the english version ? I think that if they translate in english the modeling test, the sales of their magazines to go up !!!! I think Japanese model magazine market is self-contained, publishers don't need to increase their foreign market share. And there's no cost for to translate it in English.